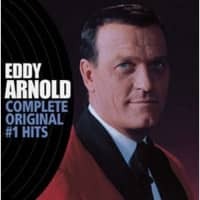 1-CD with 16-page booklet, 25 tracks. Playing time approx. 67 mns. 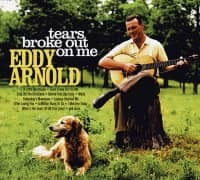 In 1959, RCA Nashville producer-guitarist Chet Atkins brought Jimmie Driftwood's ‘Tennessee Stud’ to Eddy Arnold and gave 'The Tennessee Plowboy' his first major hit in three years. 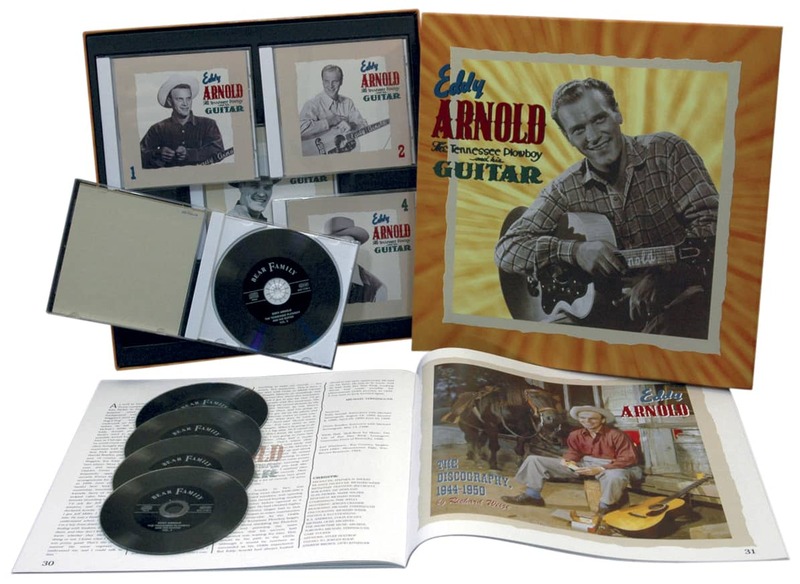 That success, scored in the wake of the Kingston Trio's Tom Dooley, prompted the Atkins-Arnold team to prepare an album of folk-based saga songs, "Thereby Hangs A Tale". 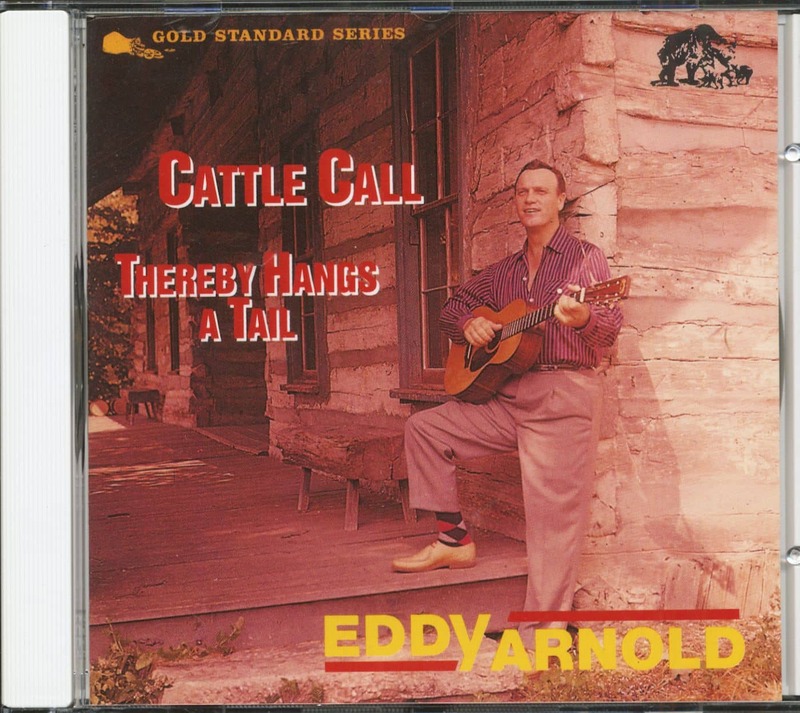 In 1963, a second 'folk' album, this with an exclusively Western theme, reprised Arnold's 1955 hit, "Cattle Call". 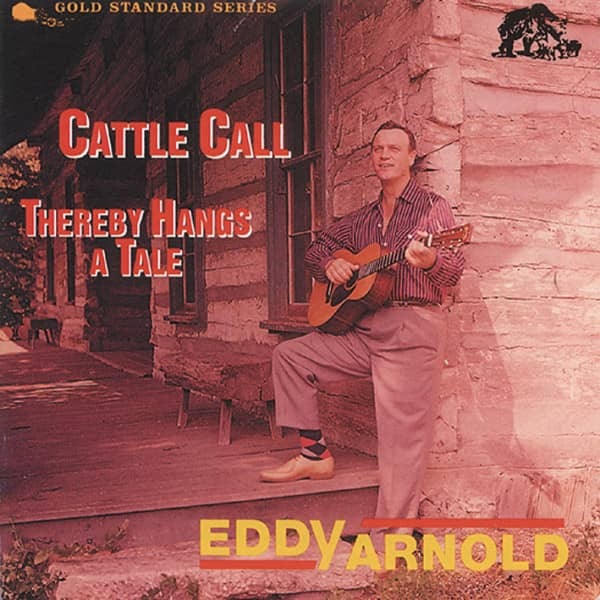 This 25-song collection brings together all the 1959-1963 'folk & Western' recordings of country's Crosby, souvenirs of a time when saga songs became hit records. 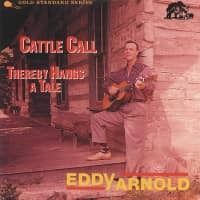 Customer evaluation for "Cattle Call"
Da wird mir altem Cowboy (gelernter Rinderzüchter) doch so richtig warm ums Herz..